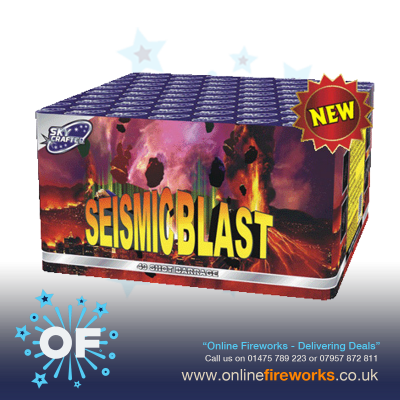 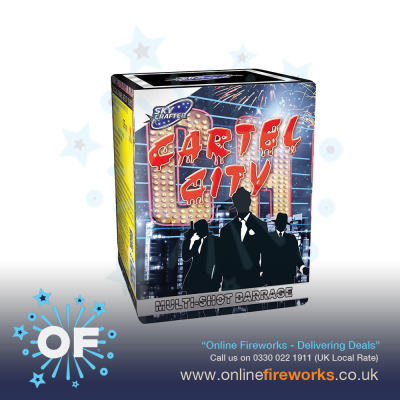 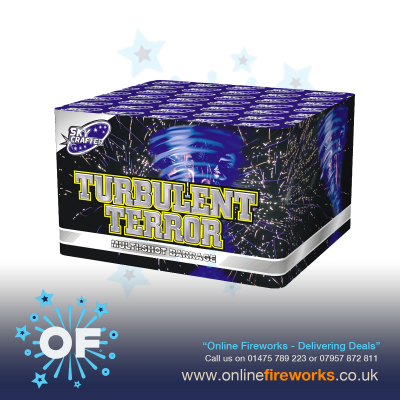 Sky Crafter Fireworks create a great range of effects, sounds and colours at great prices. 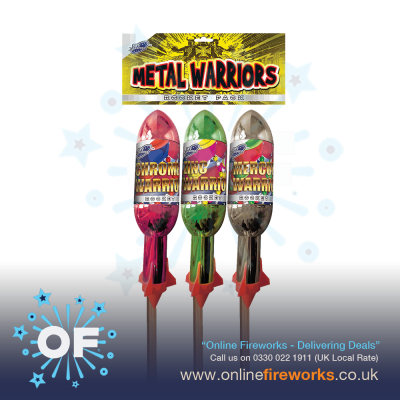 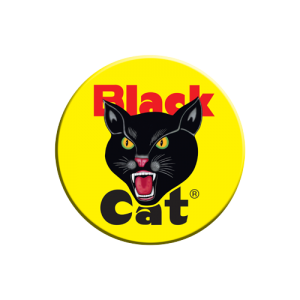 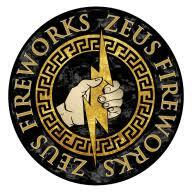 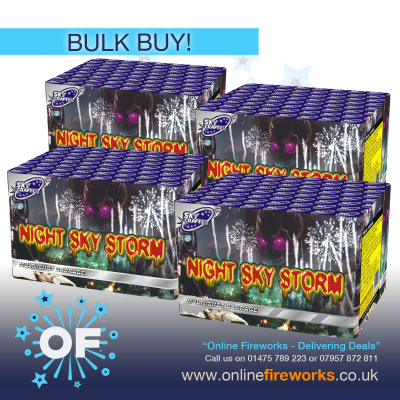 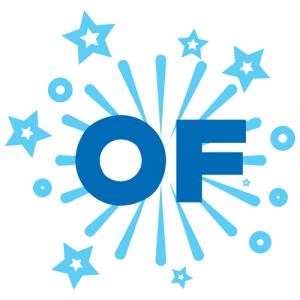 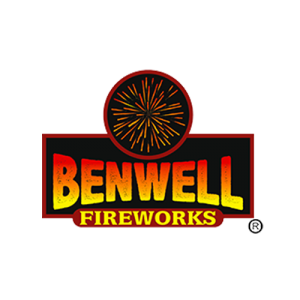 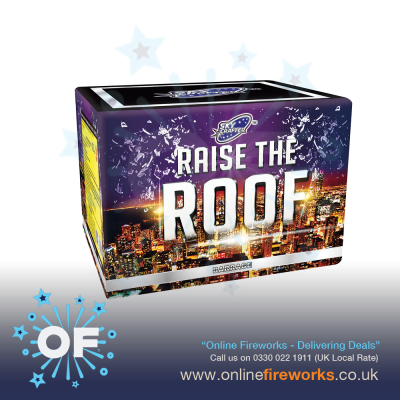 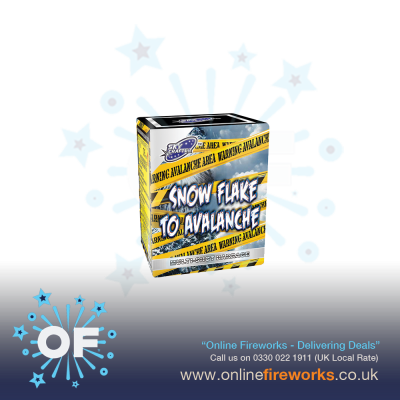 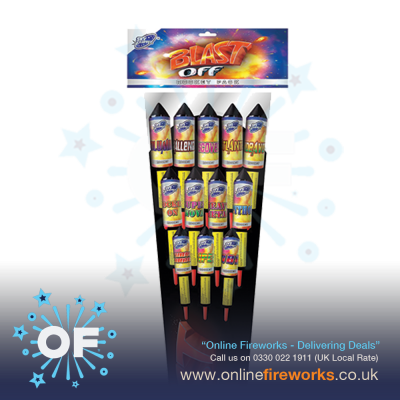 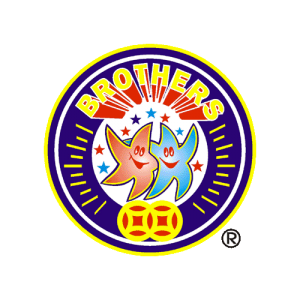 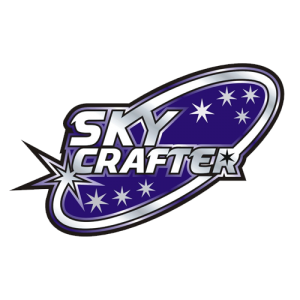 Buy Sky Crafter Fireworks online from Online Fireworks Ltd. 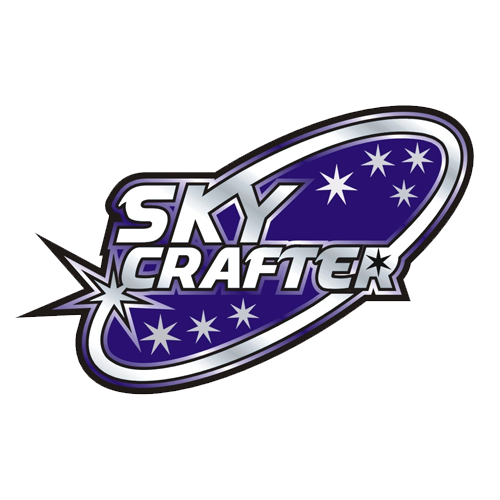 Blast Off Rocket Pack by Sky Crafter. 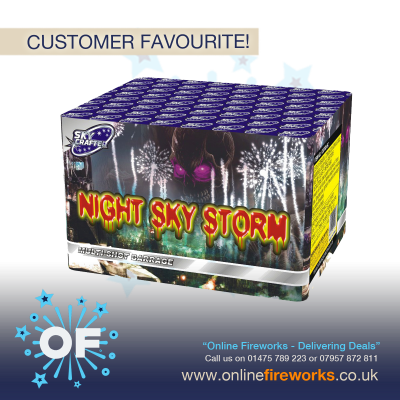 Pack contains 12 rockets all with their own lively colour and effect.